When driving in South America, you will find some of the most amazing drives right here in Northern Chile and Argentina… When it comes to natural beauty there is a certain cocktail of ingredients that definitely makes these countries stand out ! Winding roads, exciting scenery through the deserts, the Andes mountains National Parks. Crossing the road you might find the famous llama, the alpaca, puma, vicuna, cougar and the silver fox while a beautiful condor flies over the valley ! The high variation in latitude and varied climatic systems will make the voyage even more fascinating. Starting on the pacific coast in the town of Antofagasta, you will climb to the famous village of San Pedro de Atacama, its geysers, volcanoes, mountain lakes, rock formation and salt flats. Crossing the border into Argentina, the amazing multi-coloured mountains of Purmamarca, the Quebrada de Humahuaca, a Unesco World heritage, the city of Salta, the incredible Quebrada de las Flechas and de las Conchas roads, the Cafayate National park and the wine region of Mendoza. 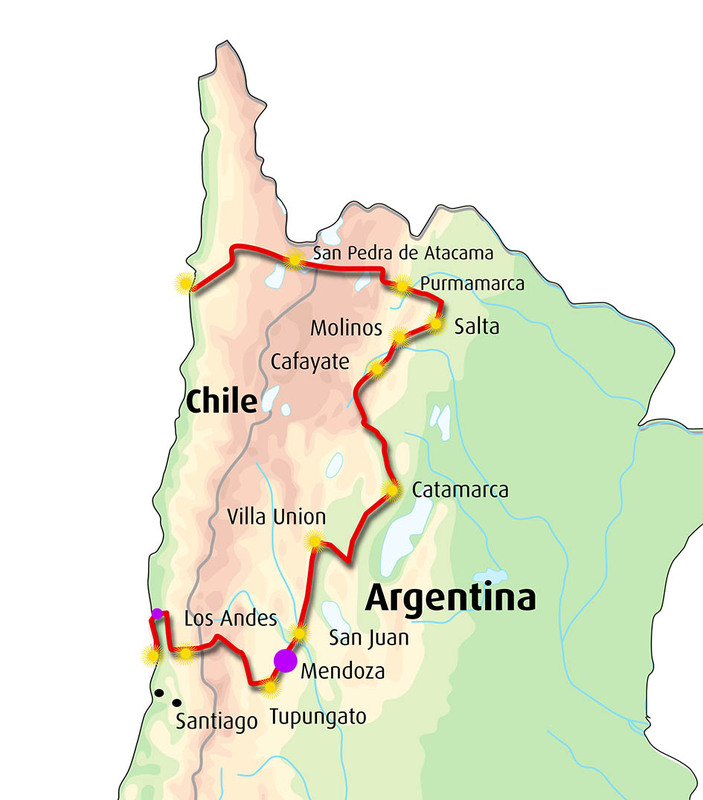 Leaving Argentina you will cross the border back into Chile through the famous Libertadores mountain pass. You will continue along the Pacific coast until the multi-coloured city of Valparaiso, the last stop of the rally. 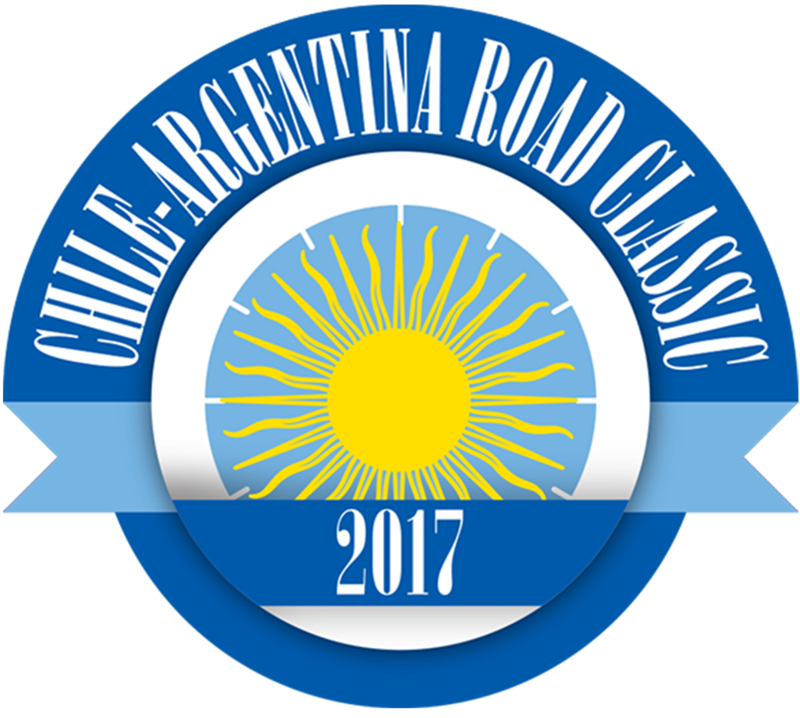 This exceptional rally will be limited to 22 cars due to the capacity of some of the amazing places you will be staying, like the hotel The Vines in the region of Mendoza or the Hacienda in Molinos.